The following is a list of graduate and undergraduate courses that include WEAP in the curriculum. The courses are offered by various institutes around the world. This list has been compiled from submissions by members of the WEAP Forum. 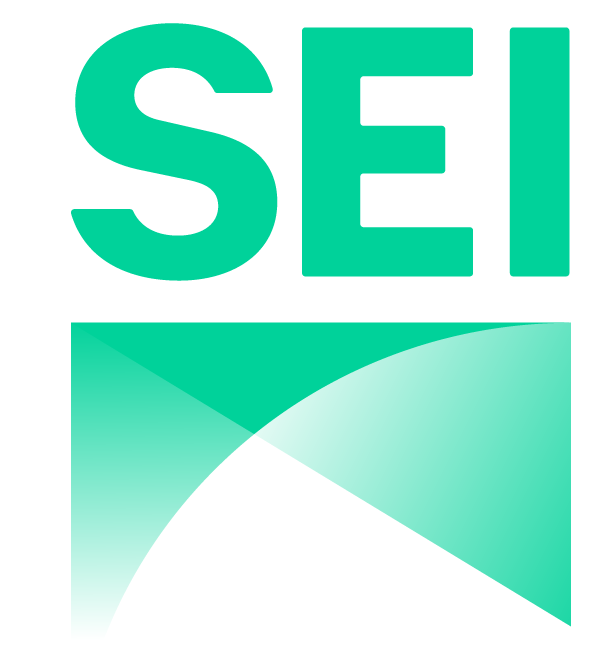 SEI does not endorse or recommend any particular course and we cannot vouch for the accuracy of the information on any of the course web sites. Click the link in the 'Course' column for the full record. If you have information on a course not listed here, please add it by replying to this forum message.